Discussion in 'Gen 4 Prius Care, Maintenance and Troubleshooting' started by rosencrantz, Nov 7, 2018.
well I was looking at the inlet to the fan for hv battery. I ended up removing the cover and was pleasantly surprised to see a replaceable filter for the fan. Even better, it appears that there’s easy access to the fan itself - if cleaning the blades became necessary. I’ve read stories about people adding filter material to earlier Prius.... it’s nice Toyota has finally installed a proper battery filter. I don’t recall seeing a maintenance schedule for it.... did I just miss it? jerrymildred, Mendel Leisk, davecook89t and 1 other person like this. good question. can you post a pic so we can see what material they are using? And how in the heck did you get that grill off? Mine won't budge. Is the 2018 different from my old '16? Actually, after posting this thread, I saw a YouTube video that describes replacement. The filter is pretty thin and a bit flimsy.... but appears it’ll do the job. I would dig down to the fan when you've got a few miles on, to clean it, and to get an idea how often it'll need to be done in future. Not sure what the 2016 looks like..... assuming it’s like mine, there’s a single plastic expansion pin. You pull the center part straight out and then pull the remaining plastic capture ring out. I used a jewelers flat blade screw driver to get under the center plastic pin. The rest of the cover is held in place by non-removable clips. With the expansion pin removed, just pull the cover off. Ill have to double check on my 17, but I remember looking at it for 15 minutes, and checking the repair manual, and for some reason I came to the conclusion it was literally impossible to remove. Does anyone know the part number or where to get replacement filters for the traction battery fan? I've searched the entire forums and can't find d any on these. 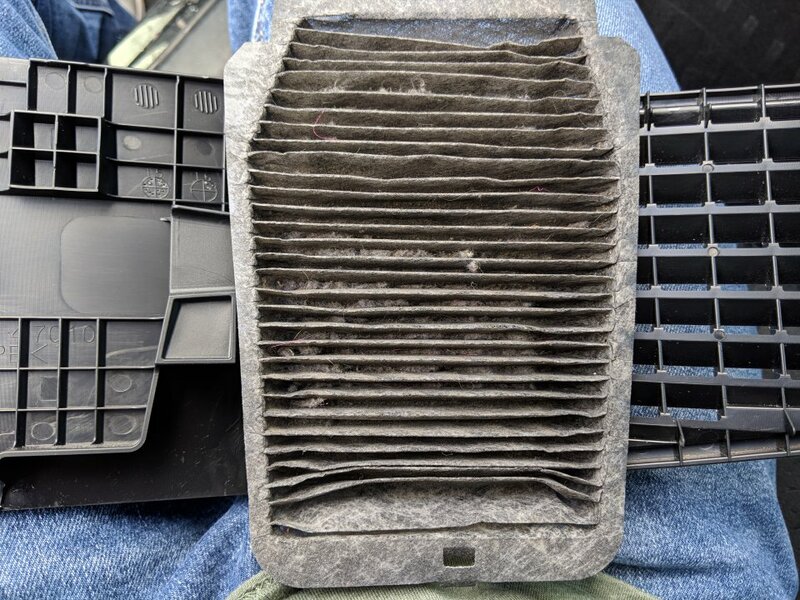 Went in to the dealership for servicing and they said the filter required replacement and wanted to charge $90 for it. I got my 2018 Four at the beginning of December at 257 miles and just rolled over 6000 miles this past weekend. Popped the fan cover off and the fan and filter looked pristine. Maybe that helps someone make a timing decision. I'll check again at 10000 miles. Mendel Leisk and krmcg like this. Depends on locale, pets in car etc, but that said: 6K miles it should still be very clean. Thanks for the report. 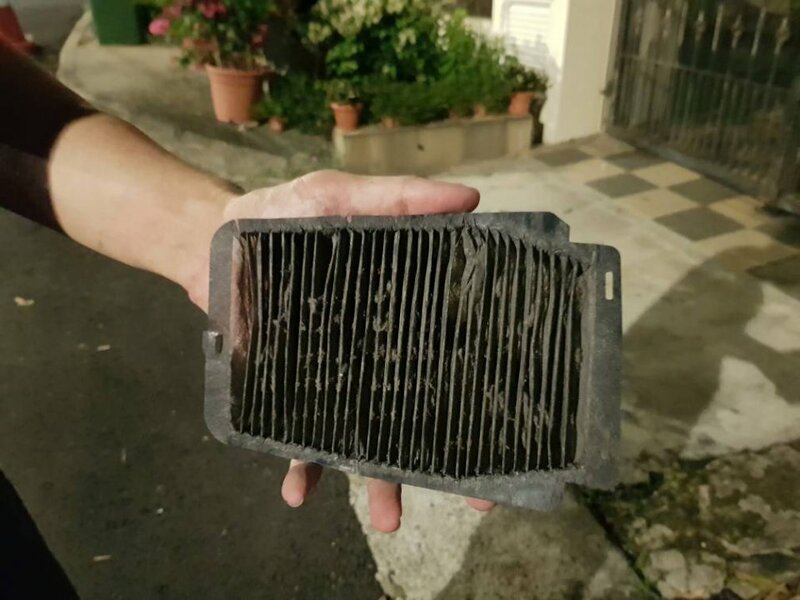 That's the filter not the fan. True, missed that. I guess the guy who made the video should fix the title though. Just pulled mine 10 minutes ago. 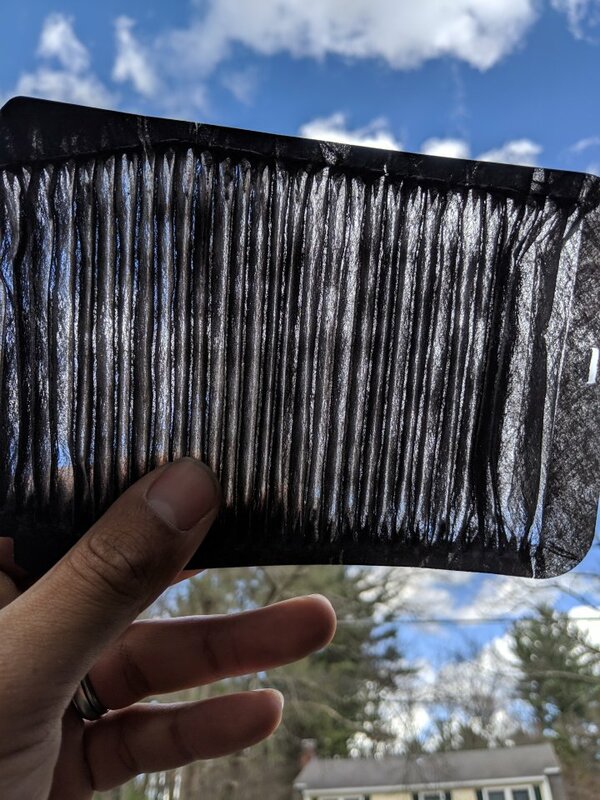 At 69,000 miles the filter was packed. I used my DataVac to blow all of the dust and hair out of it. HIGHLY recommend you clean it every 30K or so. 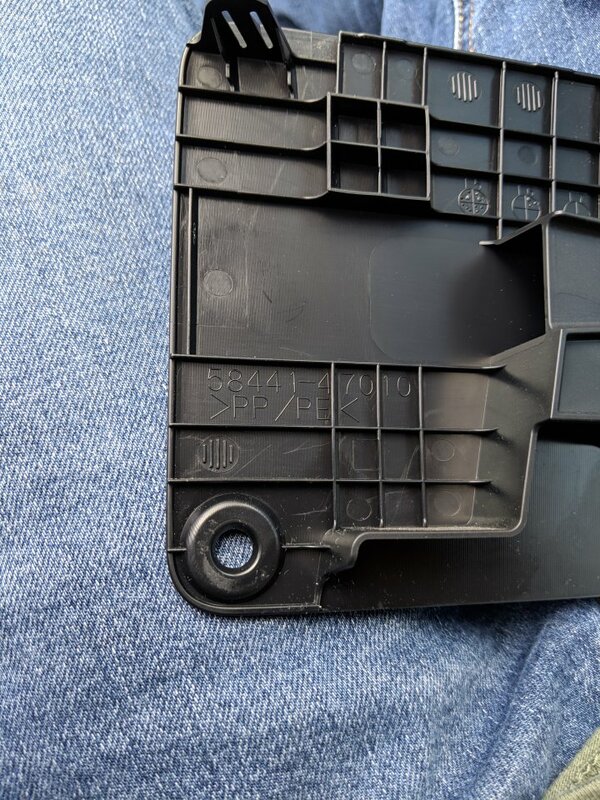 I tried finding the part number for the filter or even the door itself but cant find either on my dealers part lists. I at least got the filter cleaned out well, but i'm the type to pay 10 bucks for a brand new filter instead of cleaning it. The fan itself had little to no dust on it though.  krmcg, Mendel Leisk, Raytheeagle and 1 other person like this. Well, I checked mine. At first glance I thought that it was really, really dirty. But, it turns out the filter element is charcoal gray and is pristine! Just pulled mine out too. Bad a little trouble with the cross tip screw. I live in a city so city only driving. 53k Kms and it was pretty dusty. 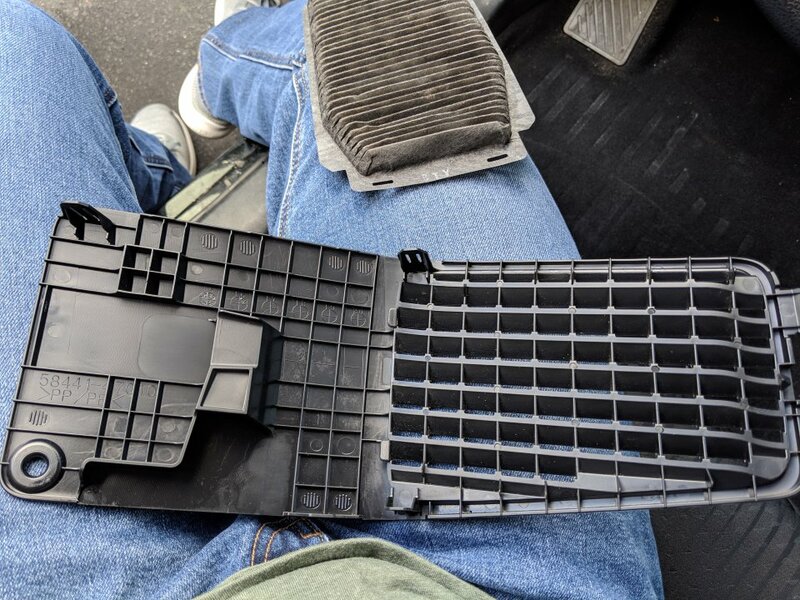 Dealer wanted to charge me 90 dollars to replace this. Does anyone have a part number or OEM replacement? What Happens When the Traction Battery Fills Up?